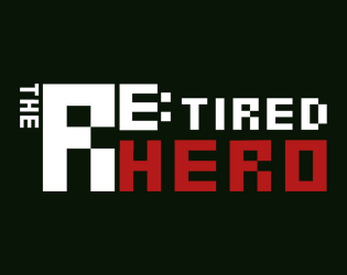 The Re:tired Hero is a story about a retired hero, but also about the replied letter. This is a university year one student project under the subject of Digital Design Studio I. Please check out my trailer below, and also my game official website!